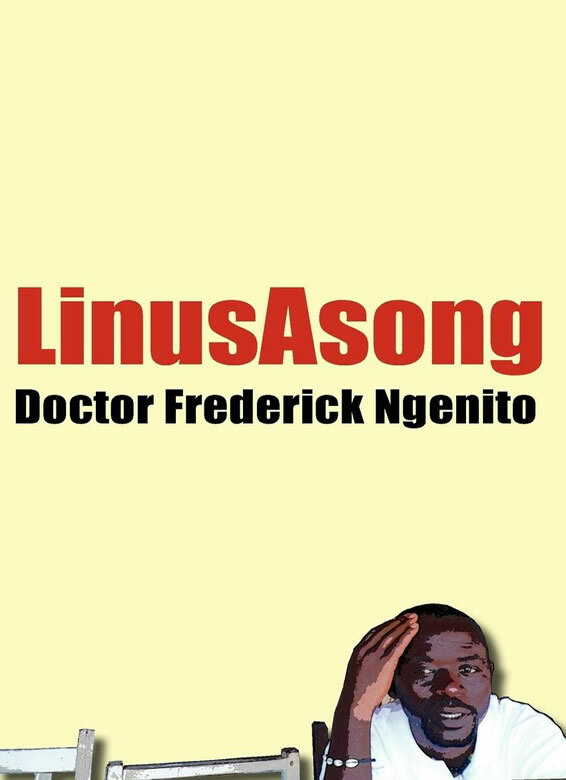 Dr. Frederick Ngenito shocks his entire ethnic community by finally marrying a girl whose rejection of him had cost him an enviable job. But this is nothing compared to the ire of the ancestors when he hides the facts surrounding his irate father’s suicide and he is buried without the traditional cleansing, and which reduces him to a wreck. Harrowing but thoroughly enjoyable, this spellbinder of a novel is a brash standoff between filia and eros, science and fetish fears. Bloodcurdling premonitions and raspy raw effects make of this novel of many parts a story of dogged intolerance and catastrophe of half measures and falsification as quick solutions. Here is an unputdownable teeming with vivid true blood characters you cannot forget: Fred, brilliant, handsome, naïvely supercilious, the dream of every beautiful young girl; Beatrice, his wife, beautiful, proud, sensitive but unforgiving; Chief Mutare, Fred’s father, the very incarnation of brute force, raw, untouched either by surface culture or inner human feelings. Upon the fatalistic relationship between these three characters, Asong builds this grim tale of great passions, of a love that is doomed. In this book stamped with an incomparable aura of authenticity, we see why Asong’s novels are sometimes mistaken for case histories.